Medical Alert Lock Boxes allow first responders to get into your home without knocking down the door. When the correct pass code is entered into the Lock Box, it opens to reveal your house key. To install the lockbox, just enter your 4 digit pass code, open the door, and place it on a sturdy pipe or door handle. Attach a key to the key ring inside the door panel and close the box. It is now ready to use. Remember to tell Pioneer Emergency the location of the box! We will program your medical lock box with a four-digit code of your choosing. They are reprogrammable, but if you do chose to change the code, please tell us the new number so that we may update your profile. We normally sell our Lock Boxes for only $35, but for Internet customers they are free with any of our monitored medical alert systems. They are yours to keep forever. A Medical Lock Box allows first responders to get into your home without knocking down the door. It can save precious time in the event of an emergency, protects your front door from demolition, and allow the paramedics to lock your house behind them if you are transported to a hospital. 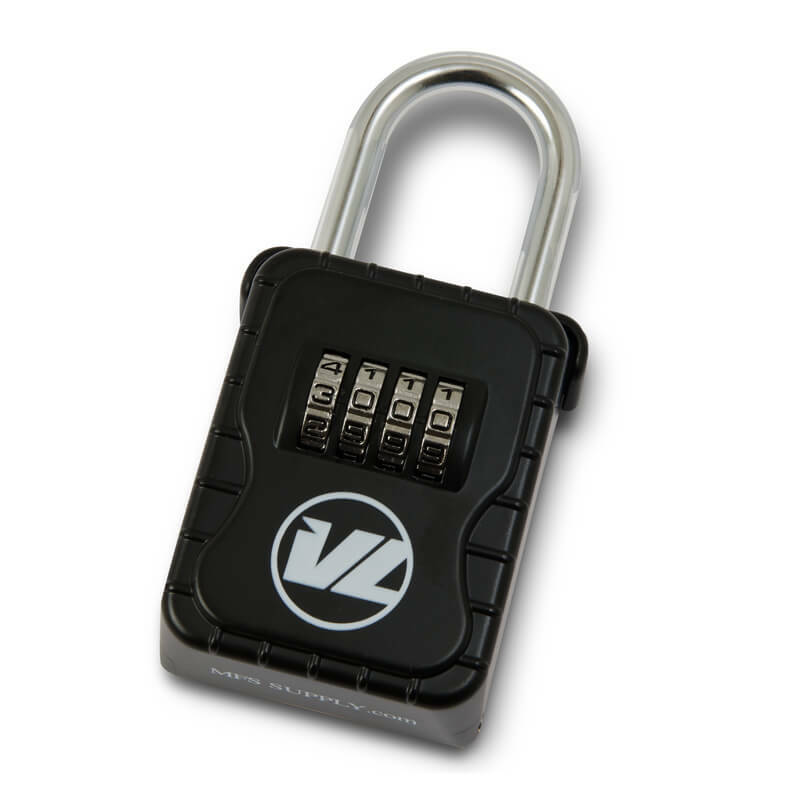 • We’ll secure your lock box with a secret 4-digit code of your choosing before shipping it to you.